Unfortunately, I do not have a lot of information regarding Truman and no picture survives that I am aware of. He was a carpenter by trade and enlisted into the 154th New York at the same time as his brother, Marshall. 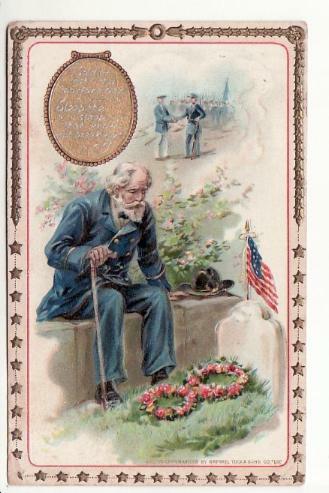 Truman was killed at the battle of Chancellorsville and buried on the battlefield in a battlefield grave. So far, I have been unable to locate his grave and I am suspecting it will never be found. If you have any additional information reagrding Truman and his service within the 154th NY, please email me at admin@154thny.com.